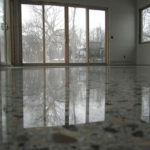 Feel free to browse through photos of our recent work and judge our results for yourself. 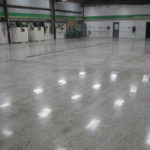 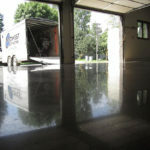 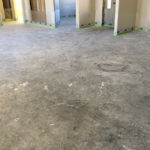 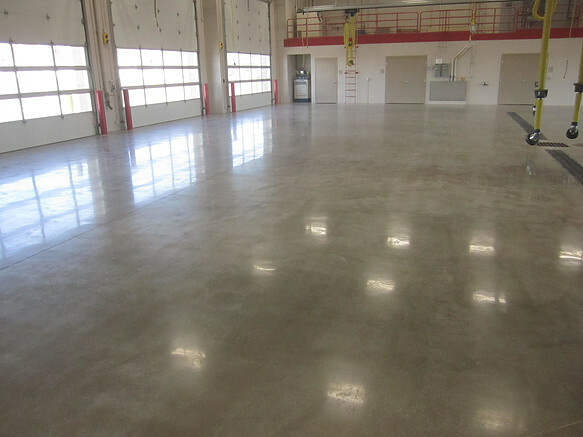 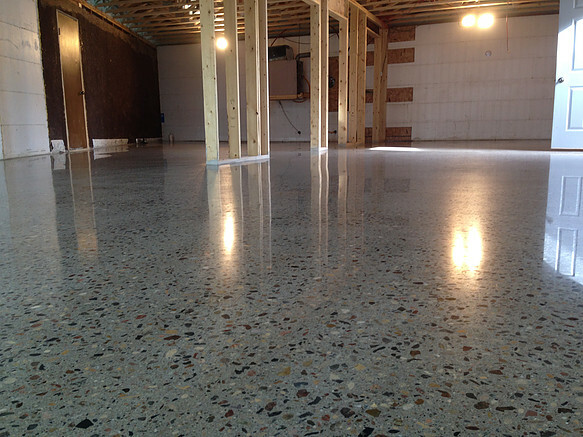 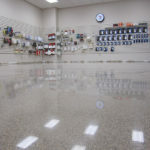 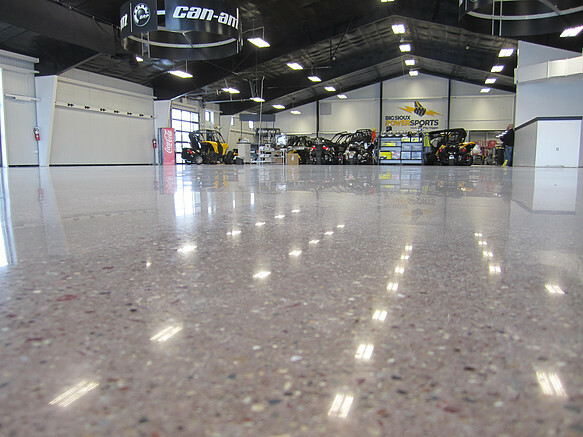 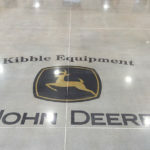 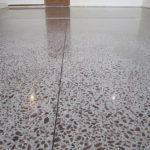 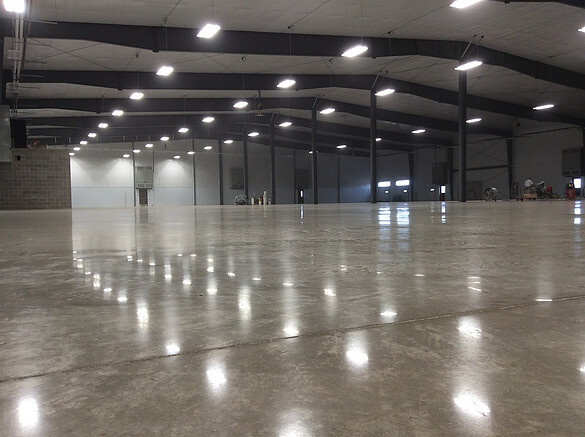 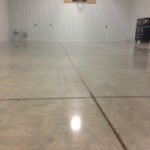 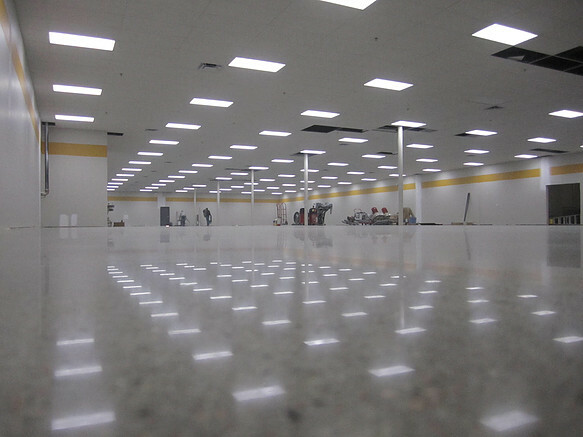 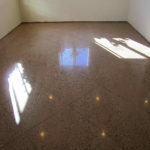 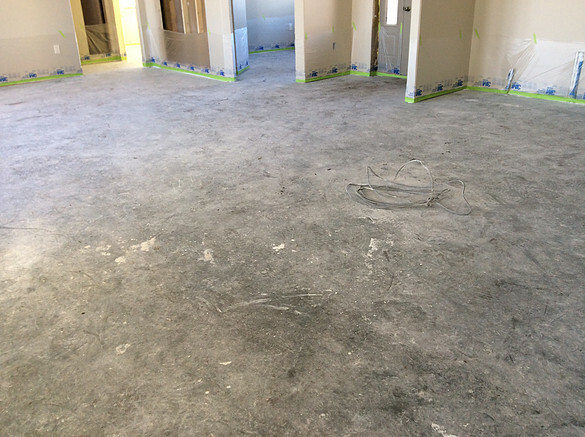 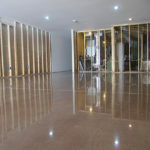 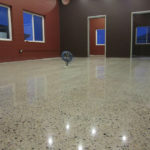 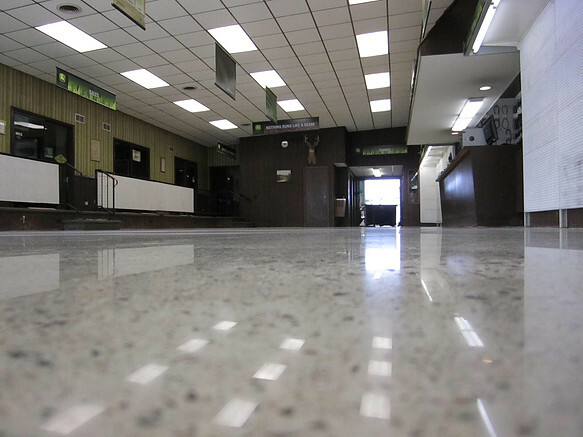 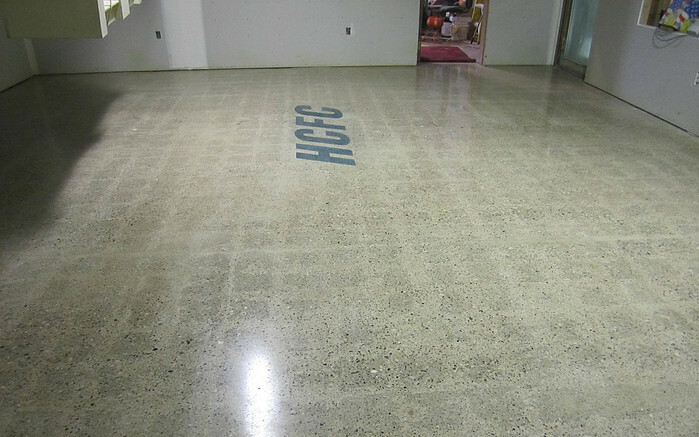 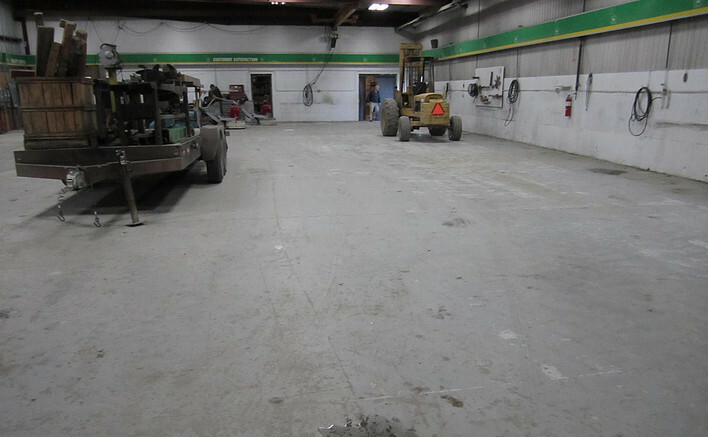 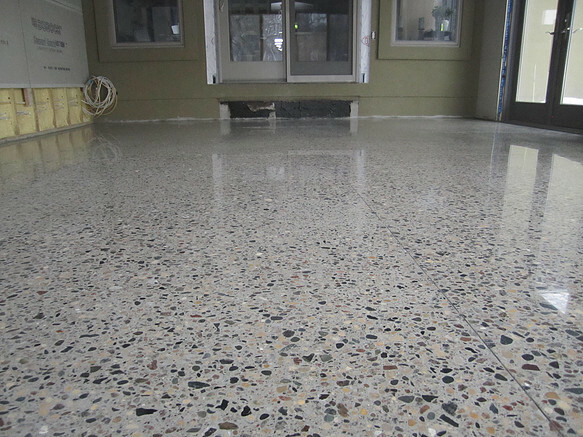 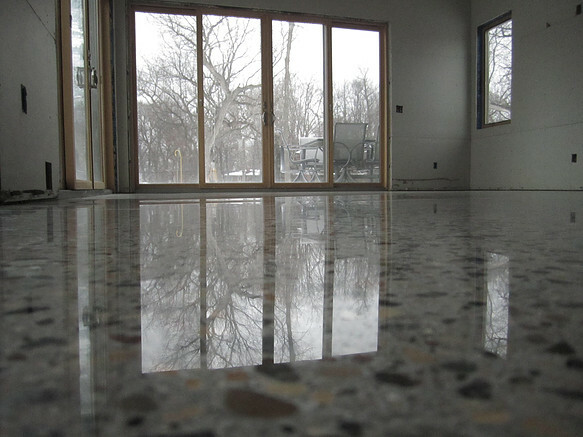 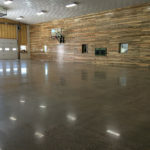 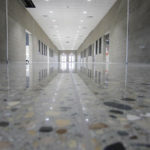 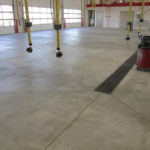 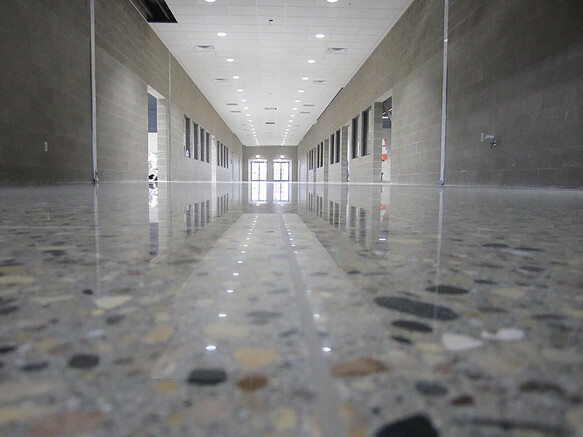 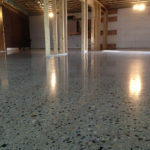 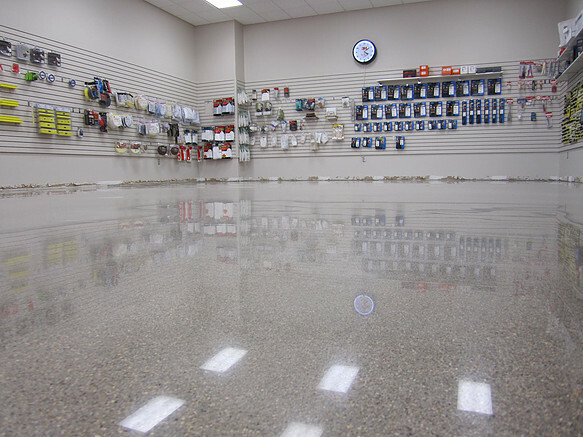 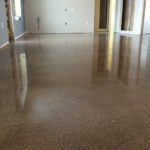 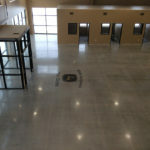 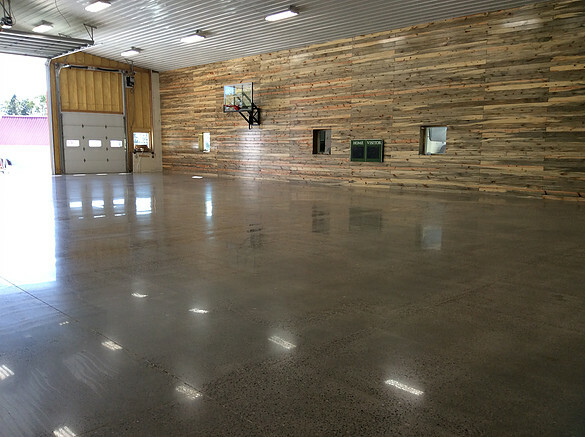 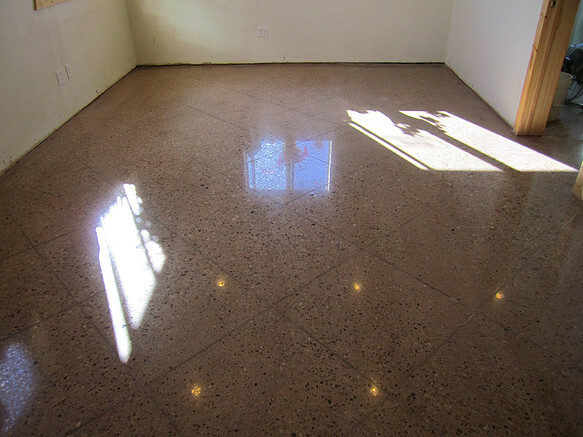 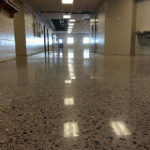 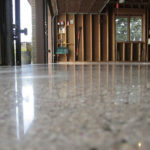 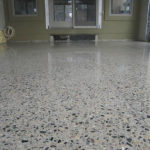 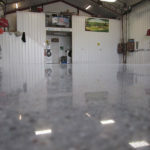 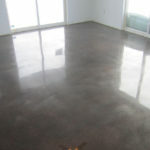 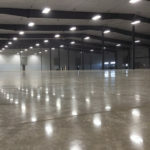 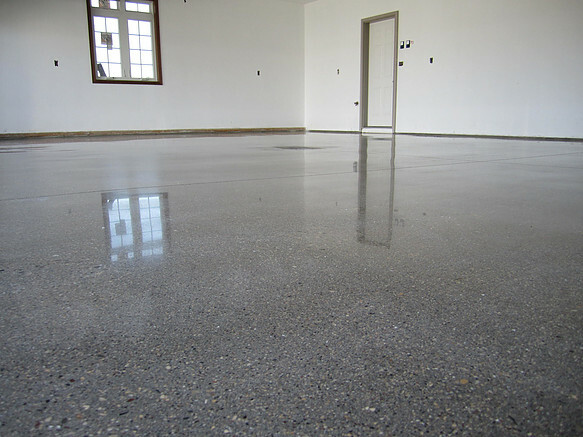 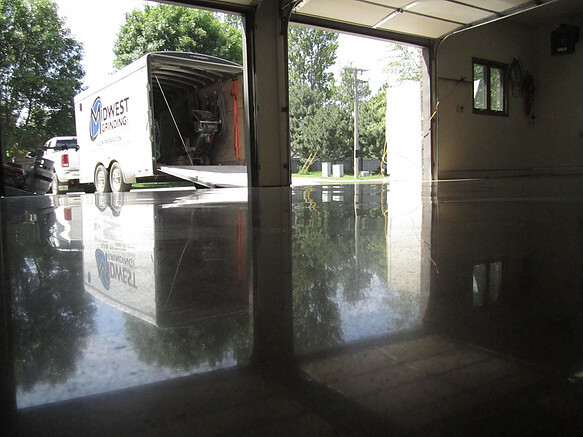 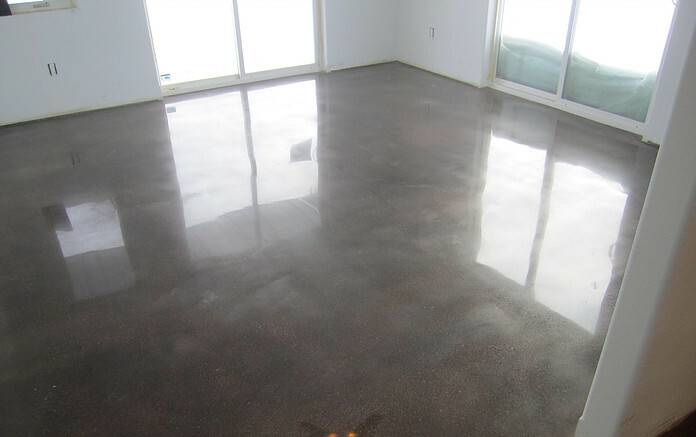 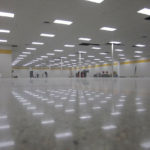 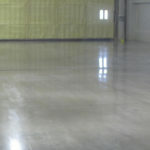 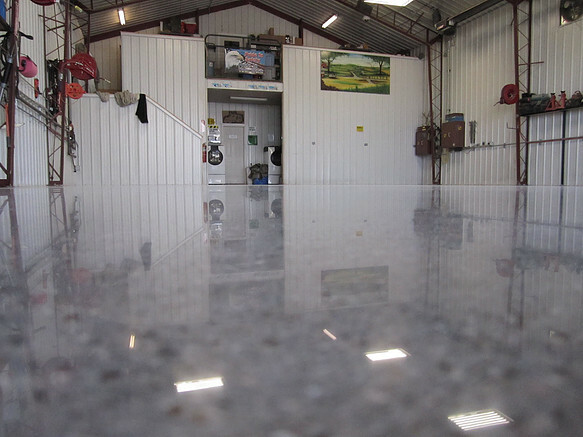 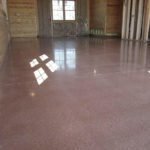 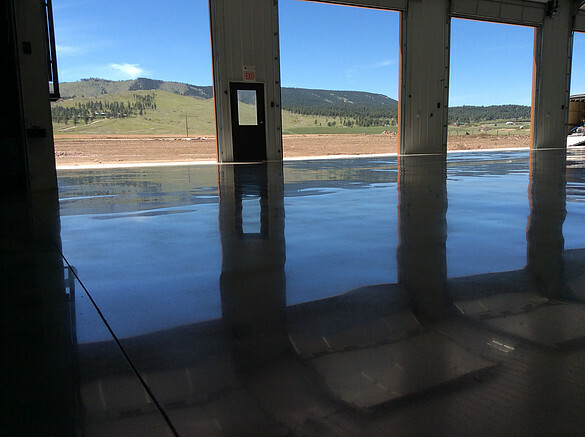 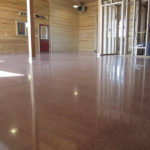 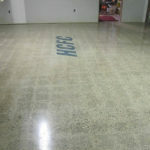 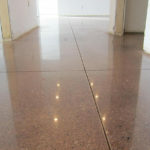 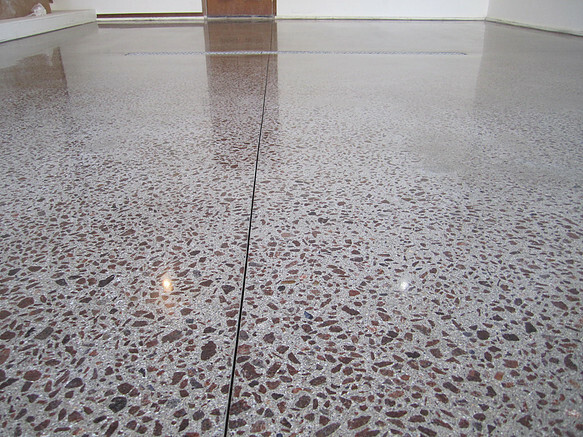 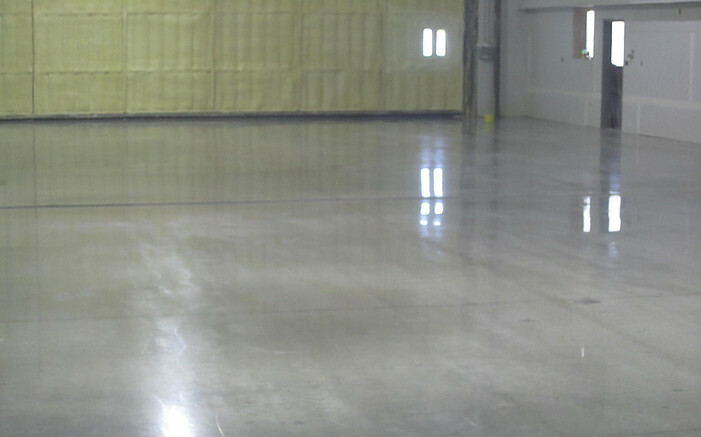 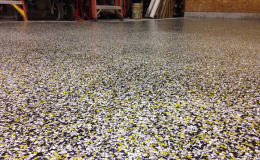 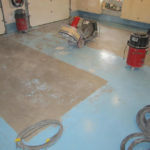 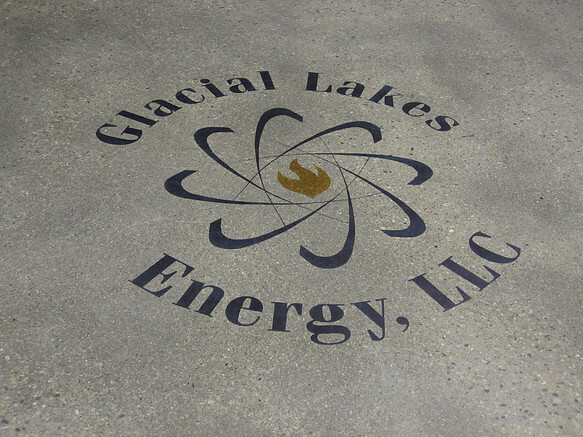 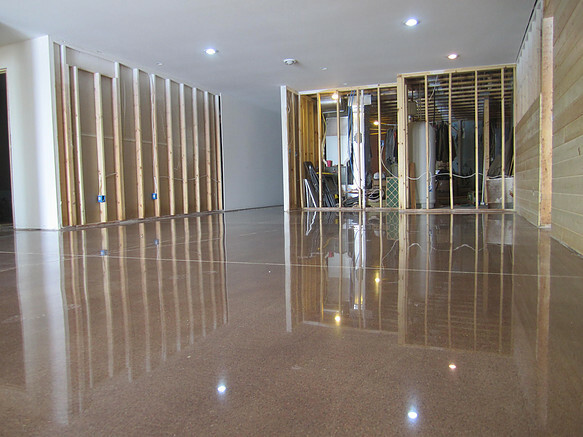 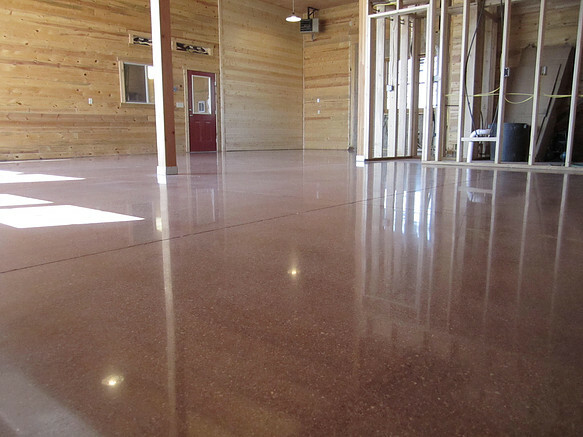 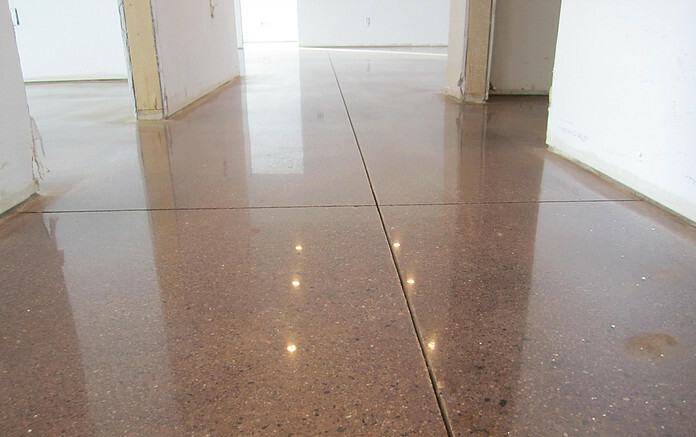 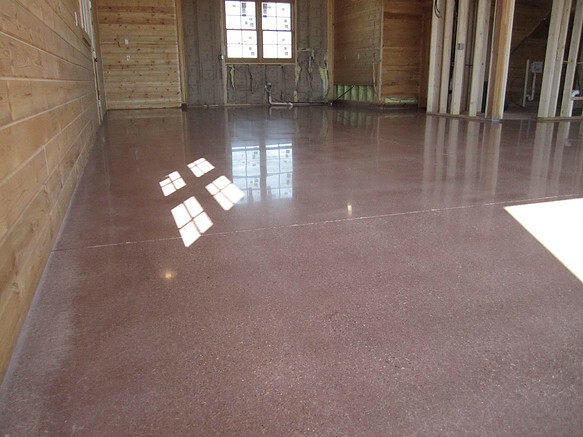 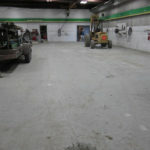 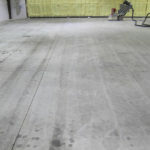 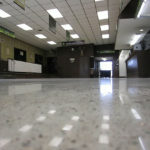 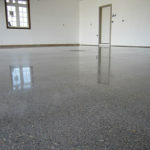 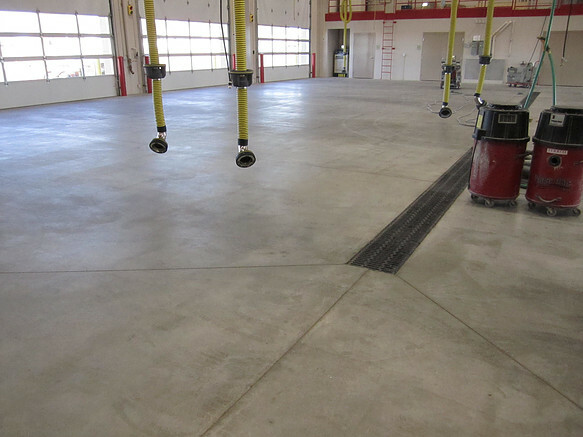 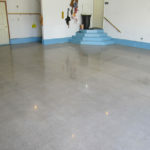 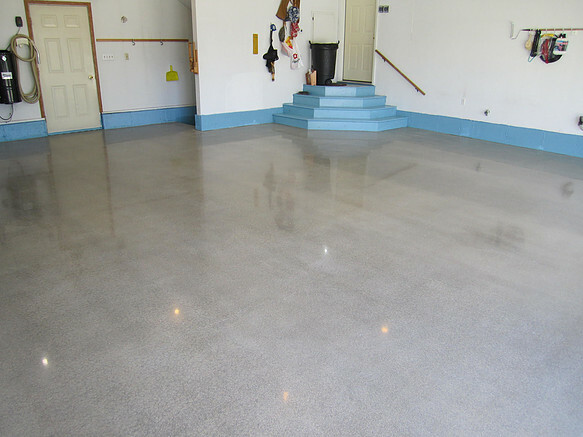 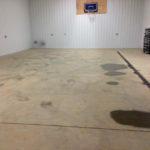 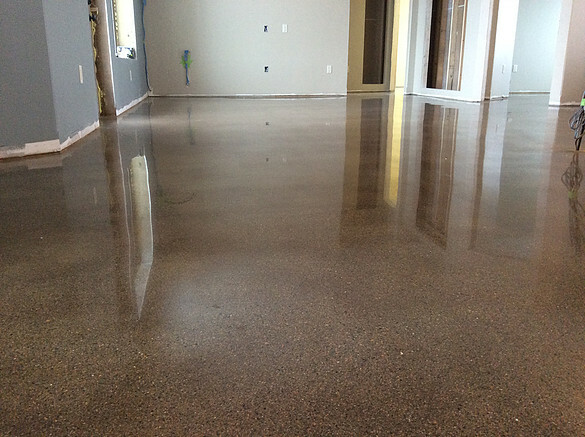 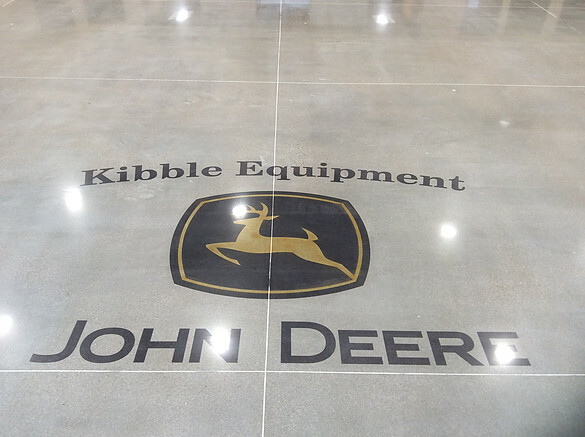 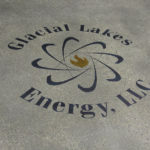 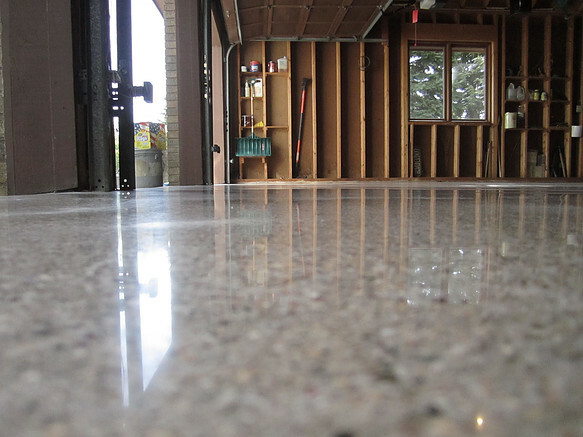 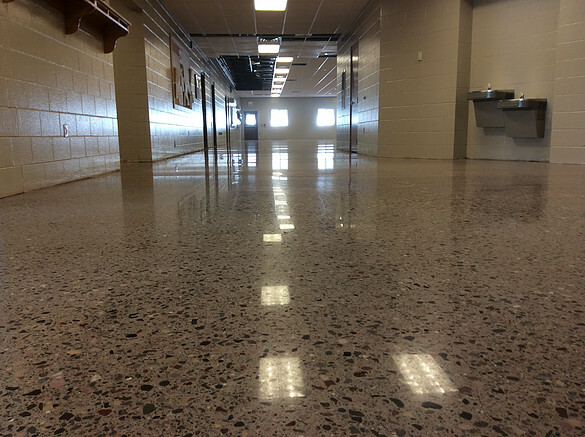 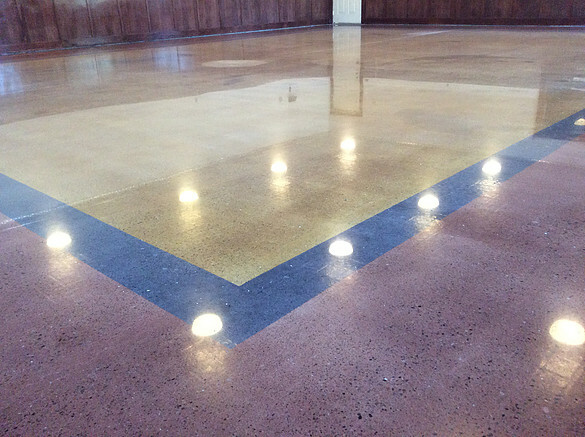 Our stylish concrete floors will leave neighbors, employees and clients amazed! 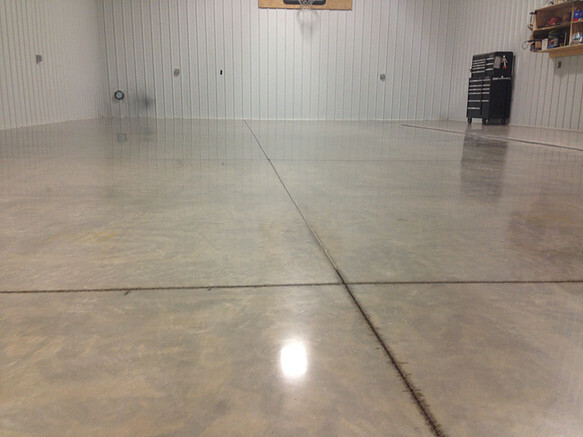 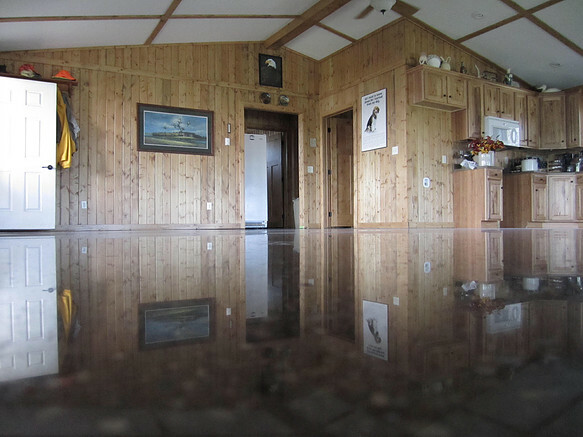 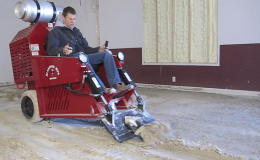 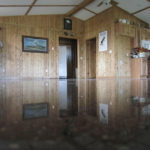 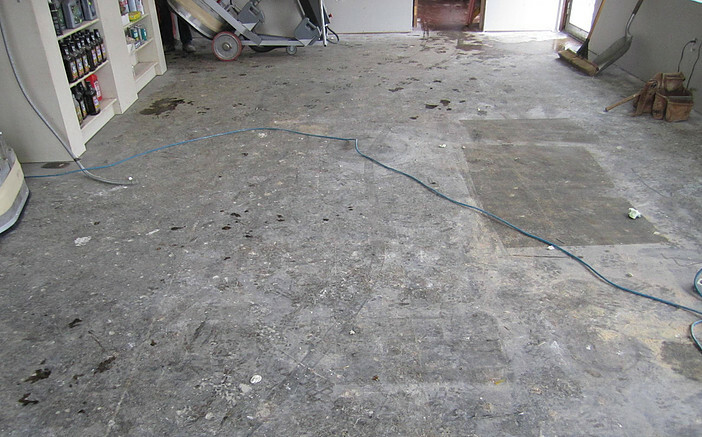 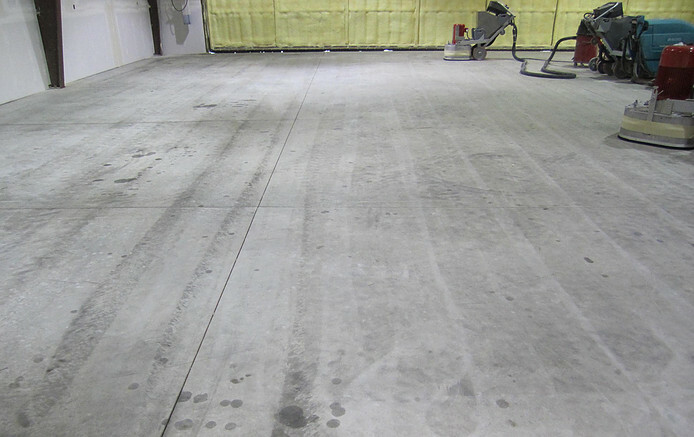 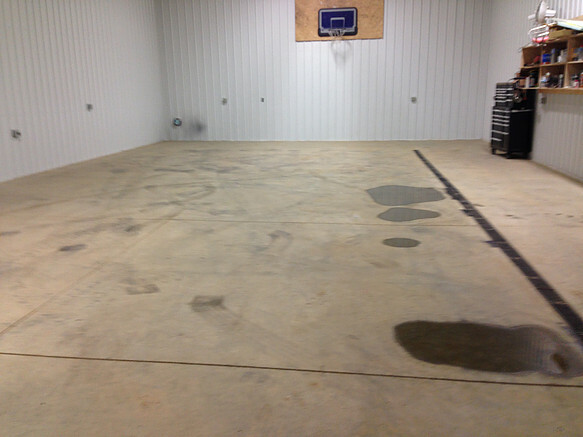 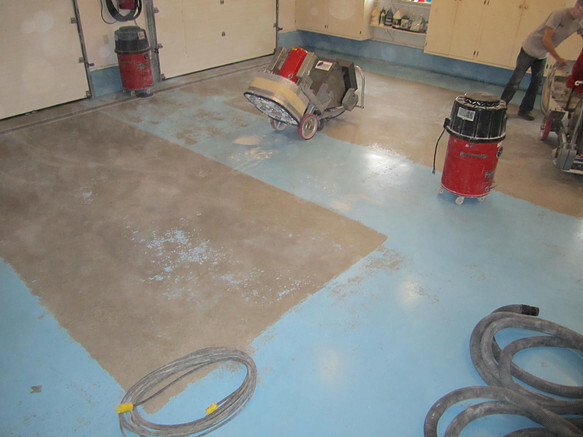 Forget about boring concrete floors forever. 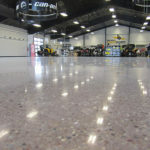 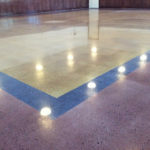 Our earth-friendly concrete dyes let you design the floor you’ve always wanted for an unbeatable rate. 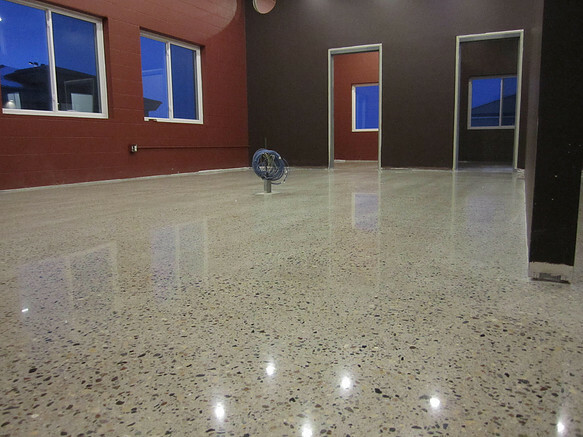 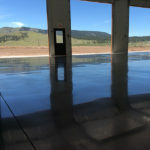 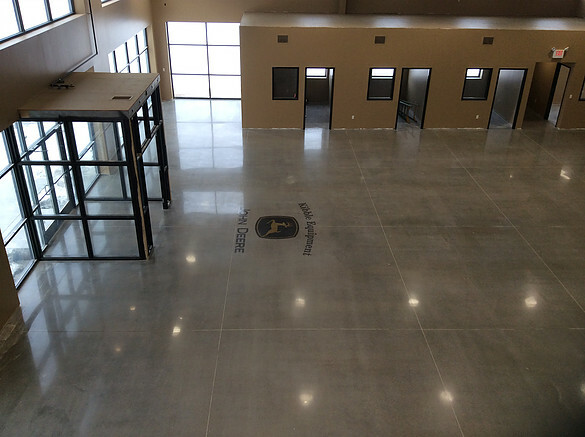 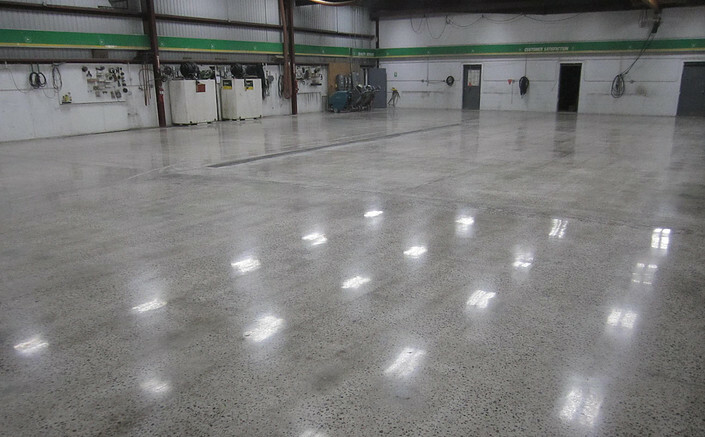 Our stylish polished concrete floors will meet all of your functional needs, while looking impressive, for years to come. 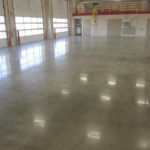 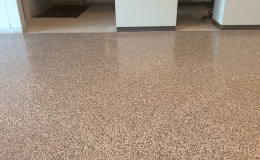 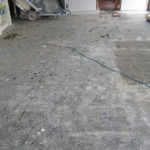 Learn more about floor maintenance by contacing us today.